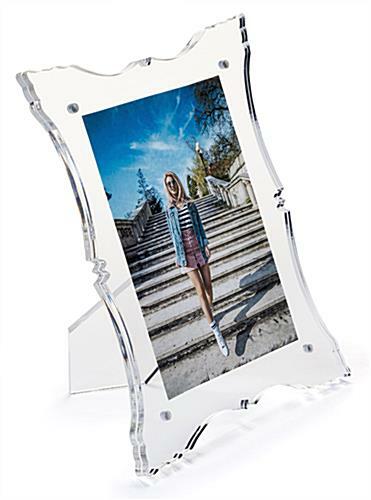 Add a French countryside feel to your office or home décor with an acrylic baroque filigree photo frame. 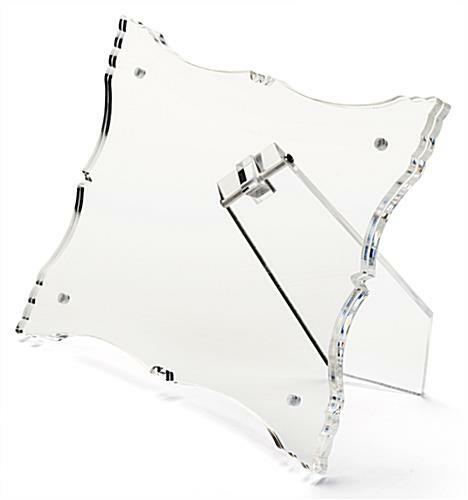 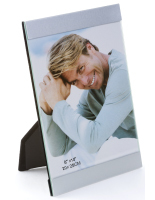 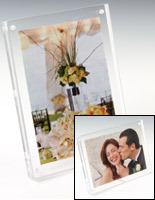 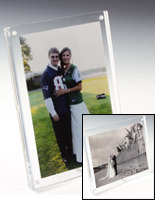 Each picture holder fits a 4” x 6” print in either landscape or portrait orientation. 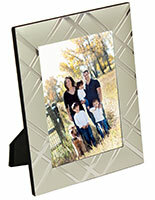 The dual-sided easel baroque filigree photo frame features an ornate border. 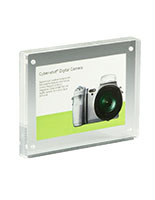 Button magnet closures secure your 4” x 6” print between the two panels. 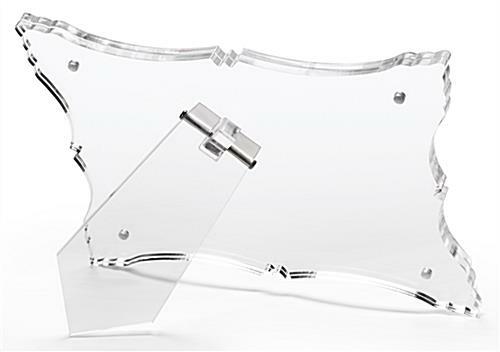 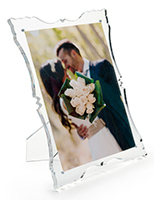 Update your picture holder and load new prints with a simple separation of the lens. 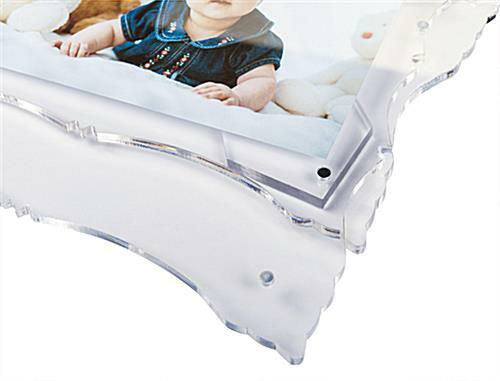 No more tough-to-open backer clips, the magnet closure offers a much simpler option. 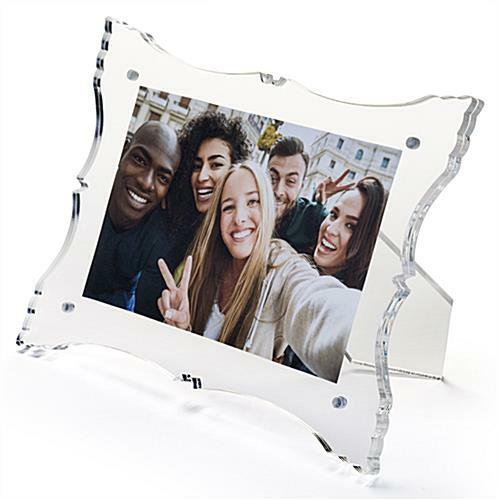 Freshen up your office or home décor with a filigree photo frame that totes an ornate style! 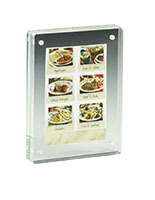 8.4" x 5.9" x 4.1"
8.4" x 6.4" x 0.75"